Six Experiences of Meditation (Tib. 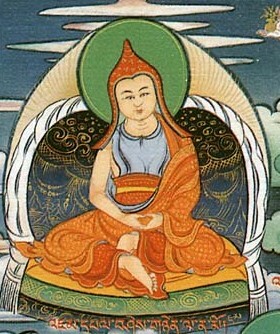 སྒོམ་ཉམས་དྲུག་པ་, Gom-nyam Trukpa; Wyl. sgom nyams drug pa) — the final testament of Mañjushrimitra that he passed on to Shri Singha. This page was last edited on 1 February 2017, at 20:24.